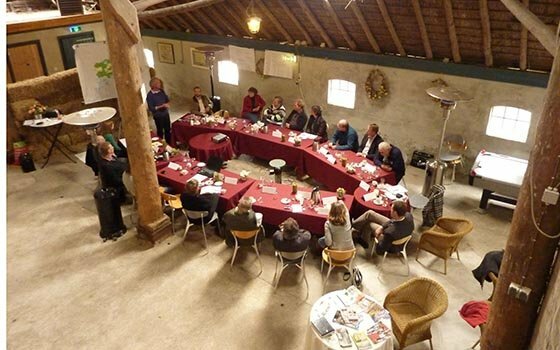 In my blogpost series about creative meeting design, it is time to turn to the particpants of a meeting or conference. I believe that audience participation is becoming a crucial component of future meetings. More and more delegates will claim the right to a say in your conference rather than just sit passively and listen to a dull monologue. But audience participation can also be beneficial to your meeting. Firstly, your audience will feel more involved if their opinion matters. Secondly, participants can deliver precious feedback and input that contributes to the goal of your meeting. Recently, a number of technologies have been developed to increase audience participation during a session. In this post I will discuss three methods: Sendsteps, TimeVote and Post-it walls. 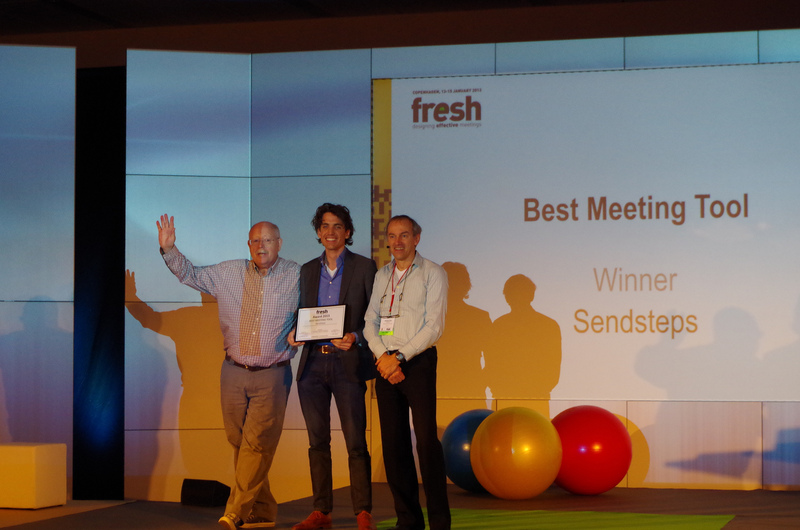 Sendsteps is the Dutch winner of the FRESH Award 2013 for the “Best Meeting Tool”. It is a powerpoint plugin that allows the audience to comment on the speaker and to ask questions per SMS or tweet. You can also choose to use it as a voting tool for multiple choice questions. Before the reactions appear on screen you can make a selection of relevant comments and questions and discard the rest. Since the messages can be send anonymously you get an earnest impression of your participants’ opinion. Sendsteps is a great opportunity to give your audience a voice during the meeting. However, you should use this tool with a clear purpose. There is no use for your audience to react, if you won’t do something with their reactions. But how can the speaker integrate comments and questions unsefully in his session? Are you going to make a selection of questions that will be published? 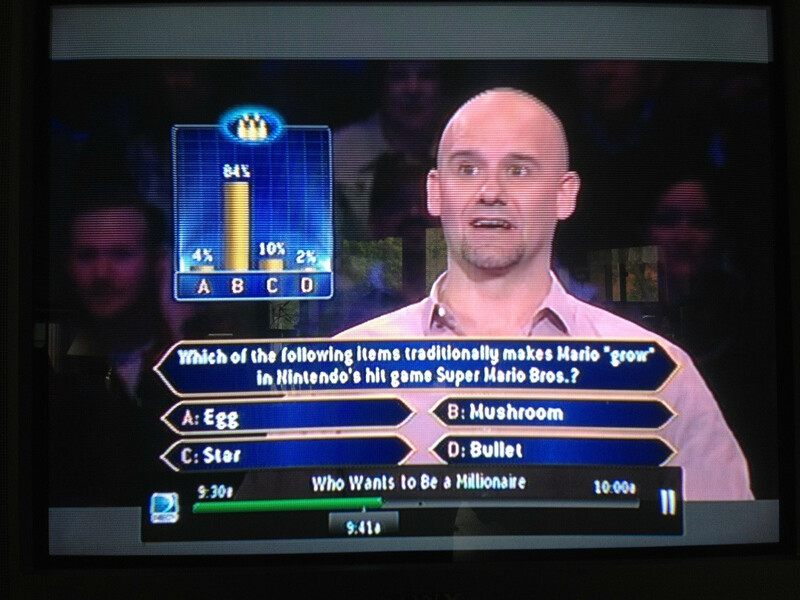 If yes, you should have clearly defined selection criteria. TimeVote can be a good tool to spice up your session because it empowers your audience to control the time a speaker gets on stage. If the audience loves his story, they can slow down the speakers timer to prolong his presentation. On the other hand, a speaker who is a bit dull will have to wrap up early. The app was developed in Holland during the Amsterdam Startup Weekend to increase interaction with the public. There is a significant risk that your speakers will be judged purely on their entertainment skills. Thus, if non of your speakers is a experienced entertainer your meeting might end quickly before any of them could share his message. Neither you nor your audience would profit from a prematurely ended meeting. Keep in mind that some ideas need a longer introduction before their full potential becomes apparent. For the technophobics among us there is also a more old-fashioned way to get the audience involved in your session. PR expert Heidi Thorne describes different ways that 3M Post it notes can be used for events. My personal favorite is the Question Wall, which can be performed before the actual session starts. Ask attendees a question about your conference, for example what motivates them to come or what they hope to learn in the sessions. Let them write their answers on post its and stick them to a wall or white board. This is a cheap and easy but efficient solution to gather many answers in short time. 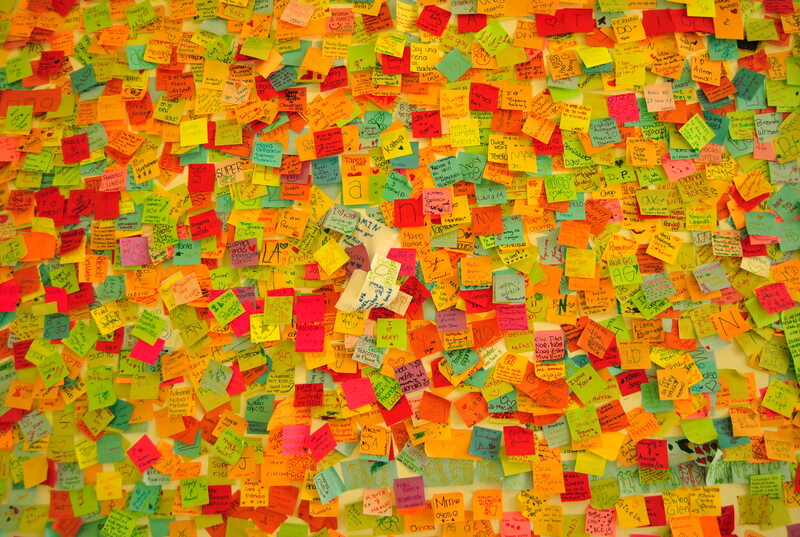 As with Sendsteps, you should integrate a post it wall with a clear purpose. Do you want to use it as a brainstorm session? Can you think of a way to integrate the input into the sessions? 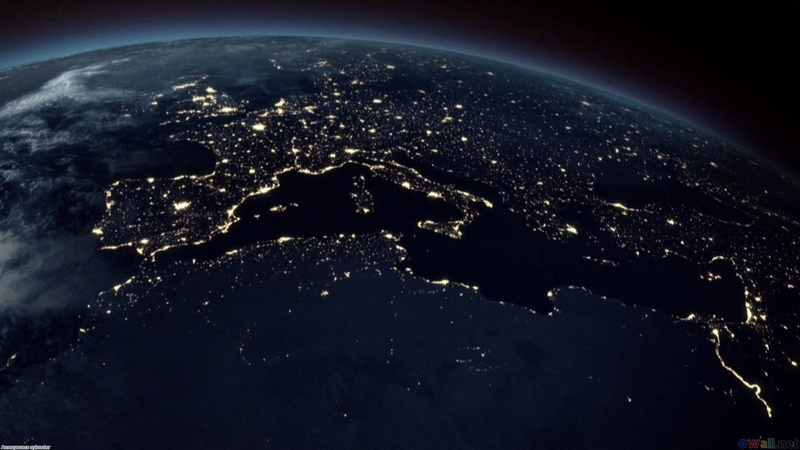 With an eye on green meetings you should keep in mind that this option is less sustainable than the high-tech solutions. What is your opinion on audience participation? And do you have any hot tips to get your audience involved in a useful way? I’d love to hear them. The Papendorp business district in Utrecht is one of the most sought-after and most expensive office locations in Holland, as it the most centrally located spot in the country. Companies such as CapGemini, Mercedes-Benz, Siemens and KPN have offices here. 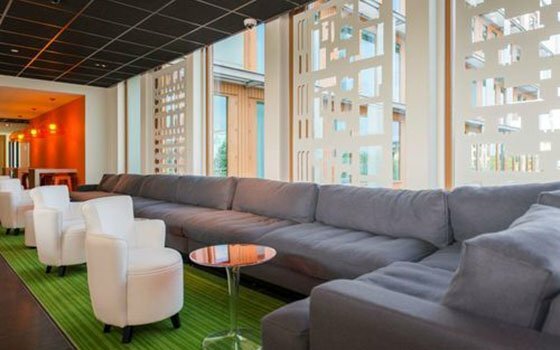 The former Maximus office building was converted into the recently opened 118-room-large Holiday Inn Express Hotel Utrecht, with a lounge, bar, breakfast room and meeting rooms. The hotel is located within walking distance of top meeting location Domus Medica. Today’s soccer stadiums are no longer restricted to football. A good example of this is the new Euroborg Stadium in Groningen. On non-soccer days it is the perfect place for meetings, conferences and events. In addition to large rooms that can accommodate up to 1500 guests combined, it is a surprising experience to gather with a small group for a meeting in the vast stadium. The skyboxes are exclusive rooms for your meeting with a beautiful view of the turf! 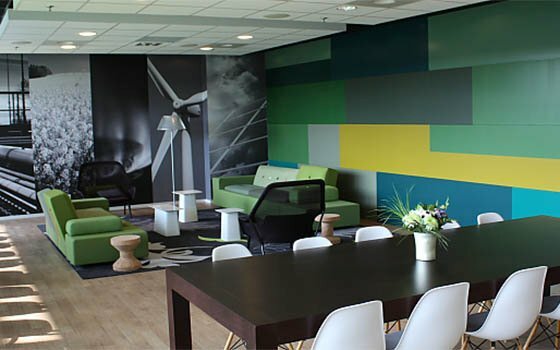 If you are looking for a meeting break, consider a tour of the FC Groningen stadium, a memorable behind the scenes experience. 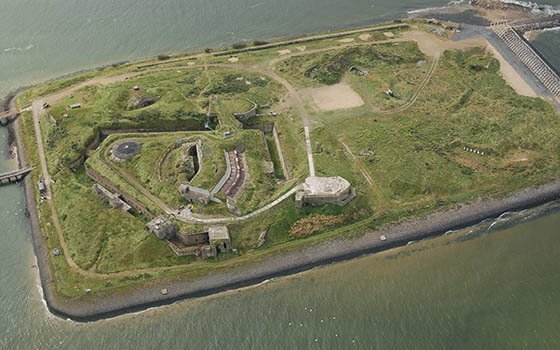 A coastal battery in the Defence Line of Amsterdam, Diemerdam once kept the ‘enemy’ outside of the city. 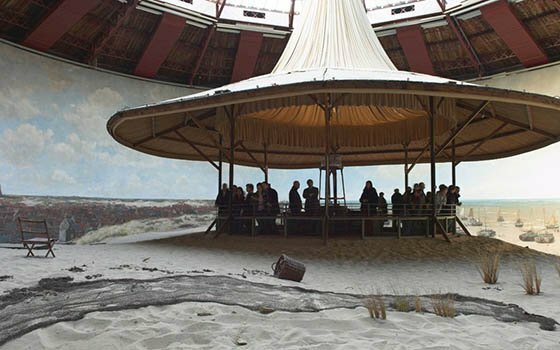 The ultramodern Paviljoen Puur blends in with its surroundings, and offers a unique venue for extraordinary encounters between people, history, culture and nature. 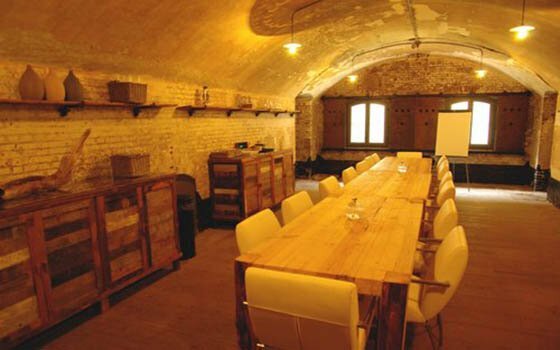 The exceptional architecture, modern amenities and historic location make this an inspiring venue for any meeting or event. 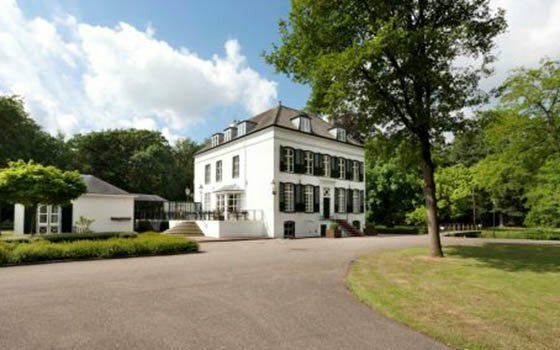 Close to the city of Amsterdam, yet in the heart of nature. 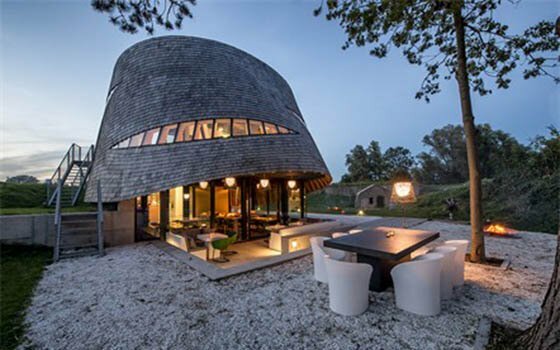 Inside, yet outside, this is the inspirational power of Paviljoen Puur.